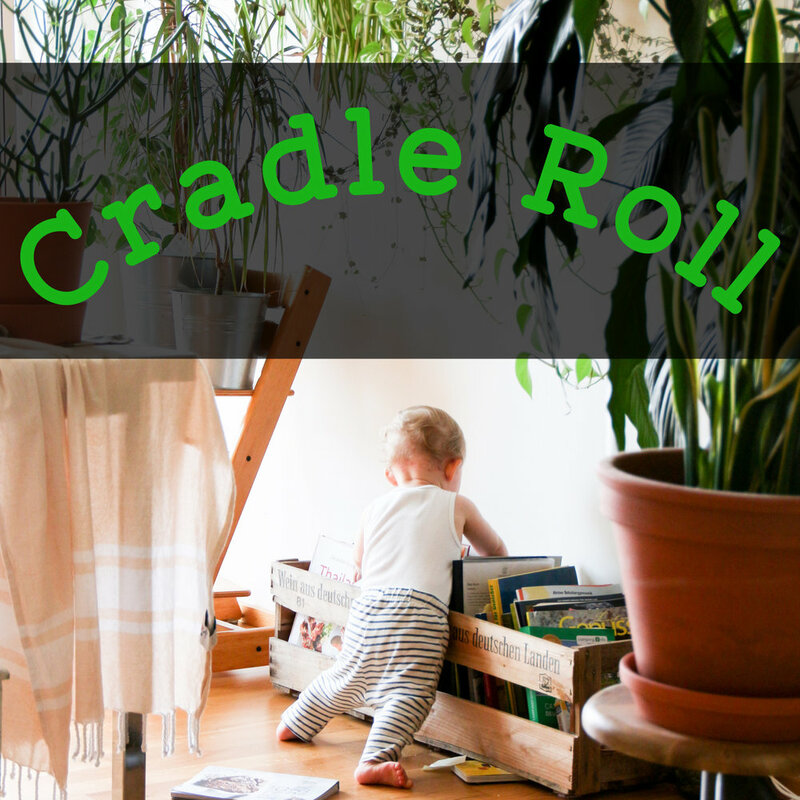 In the Nursery and Toddlers, we are using a curriculum called Cradle Roll. We use toys and age appropriate songs to teach them Biblical truths even at this young age. If you have any questions contact Brittany.